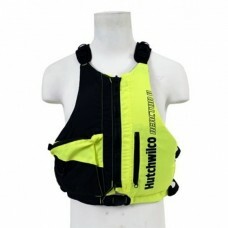 Safety equipment for the whole family. 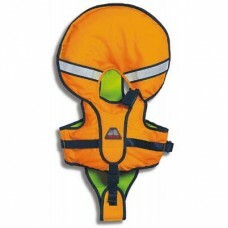 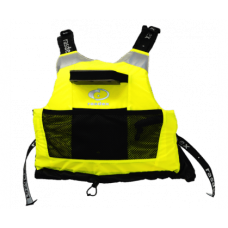 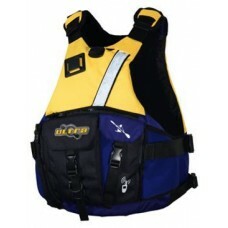 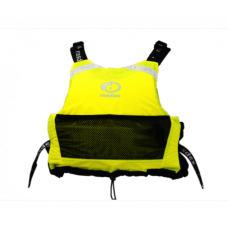 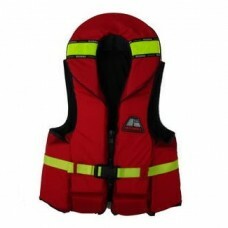 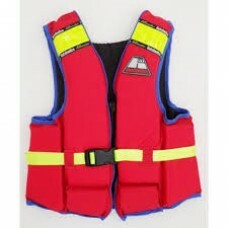 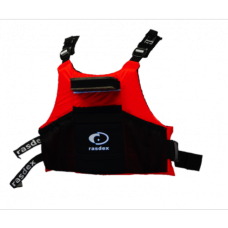 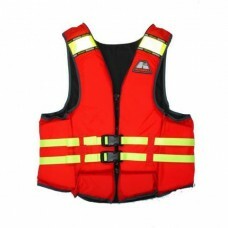 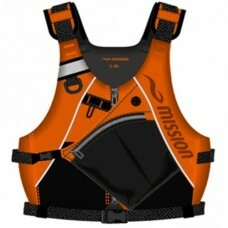 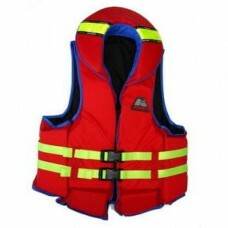 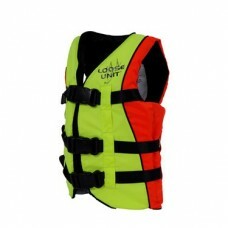 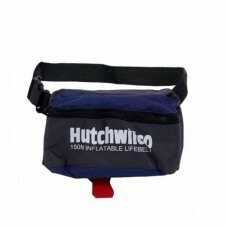 We have Classic life jackets and vest in infant to adult sizes, as well as slim ION impact vests. 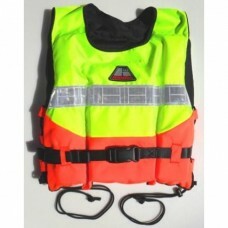 Essential for when out on the water.